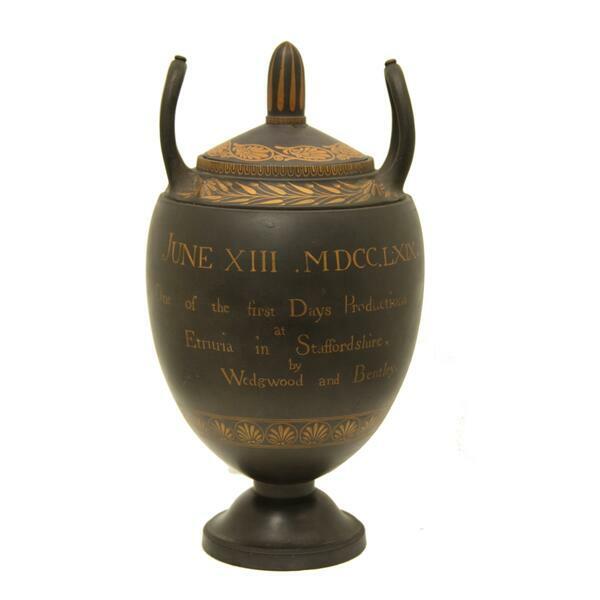 A museum group are hoping they’ve raised enough money to extend a temporary export ban on an historic vase made by Josiah Wedgwood in Stoke-on-Trent. The First Day Vase was sold at auction last year for £482,000 to an overseas buyer but the Government has given time for that amount to be raised to keep it in the city it was made – back in 1769. £85,000 has been raised in the last five weeks by the Friends of the Potteries Museum. Ian Lawley is the chair of the group. First broadcast on Cross Rhythms City Radio on 9 March 2017.